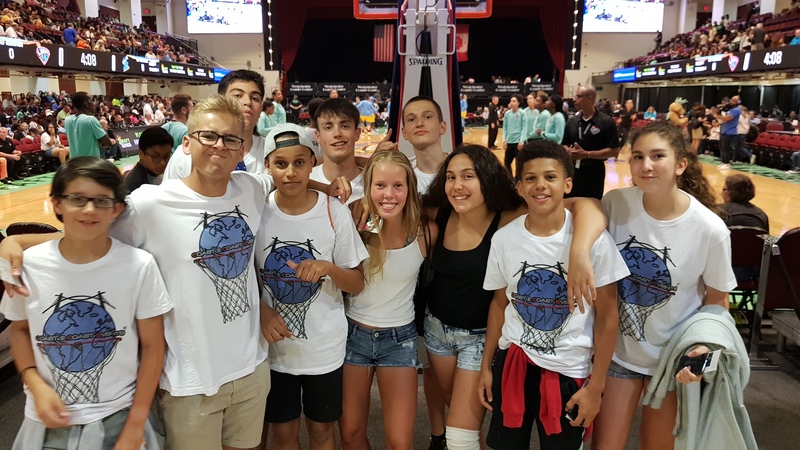 Each year the participants in Basket and English International, now called Coast 2 Coast Events – Basket & English USA, will travel with Willie Ladson and spend the end of June and July in the USA. 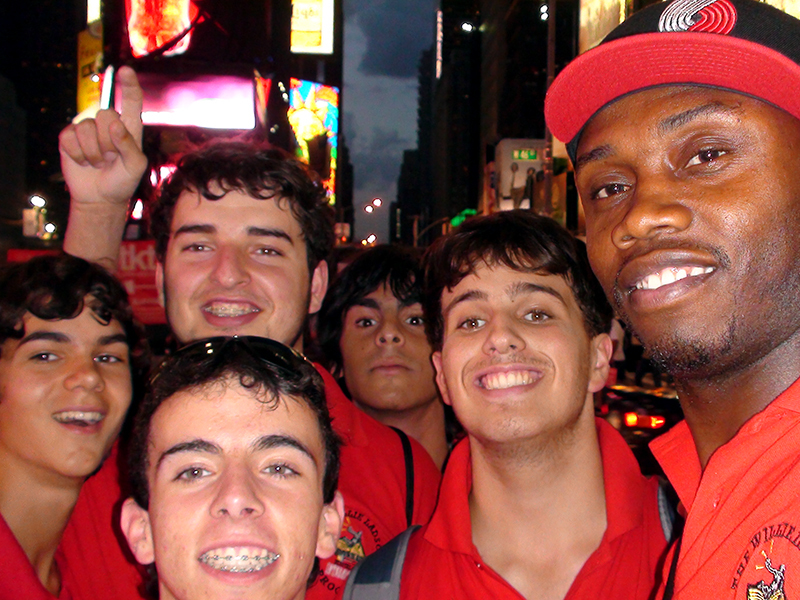 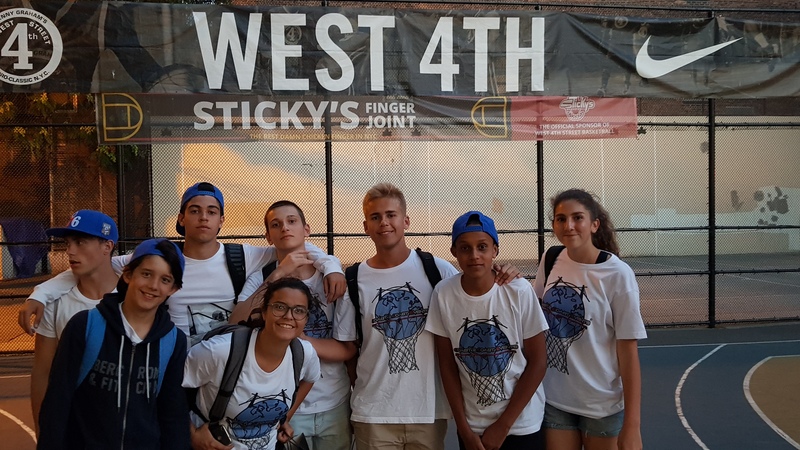 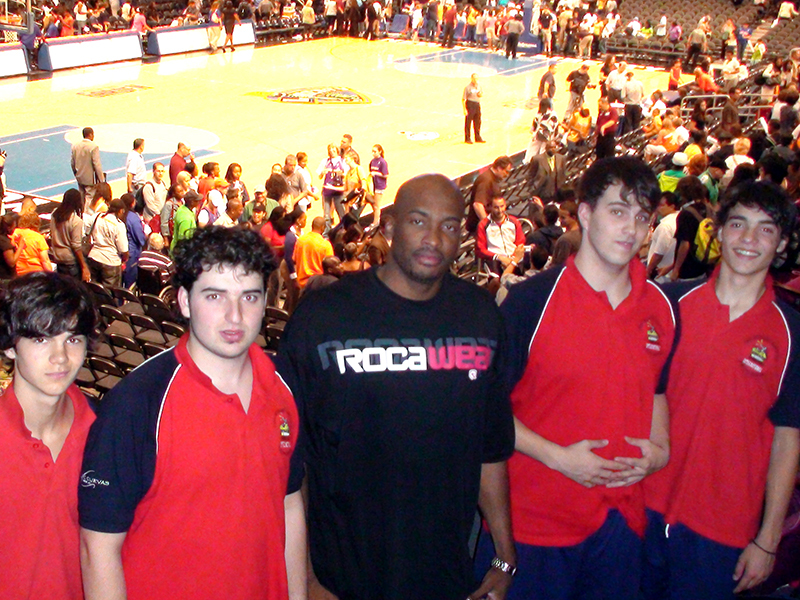 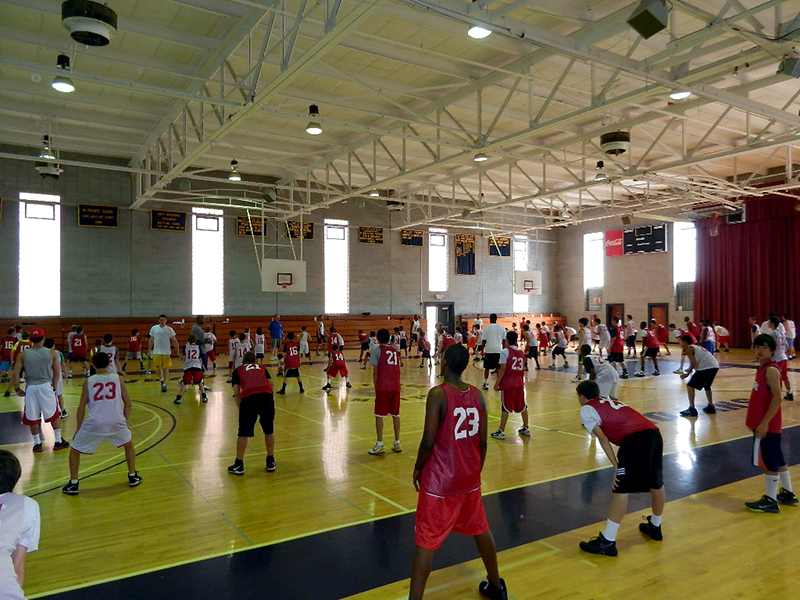 They´ll get an opportunity to play and learn from NBA stars and the other international campers. 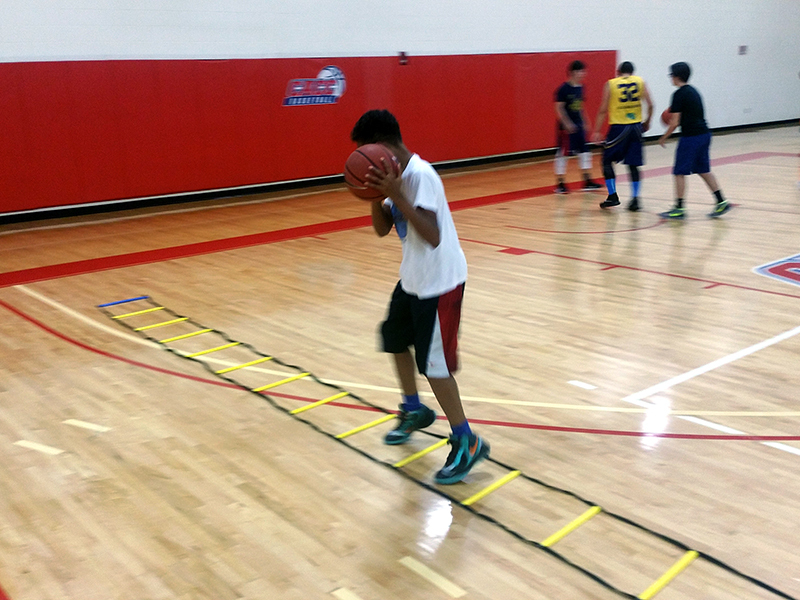 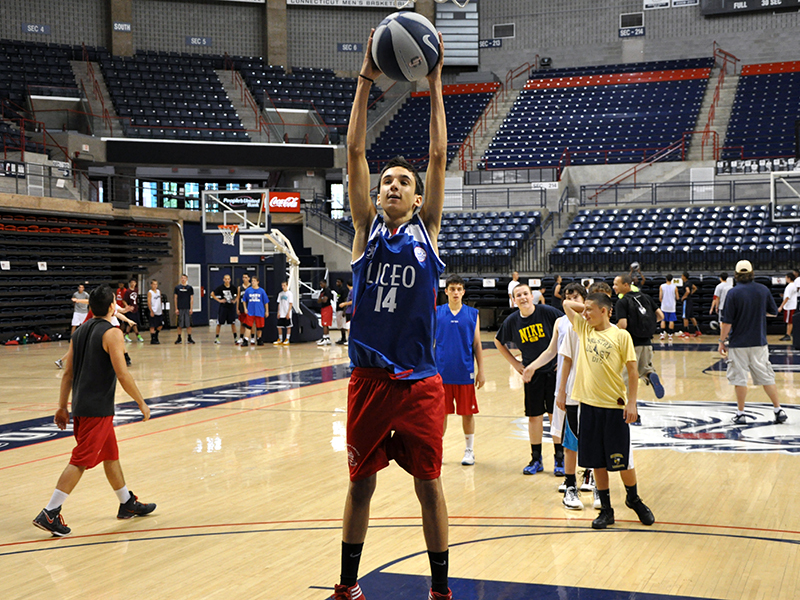 This year the campers will participate in three weeks of basketball training. 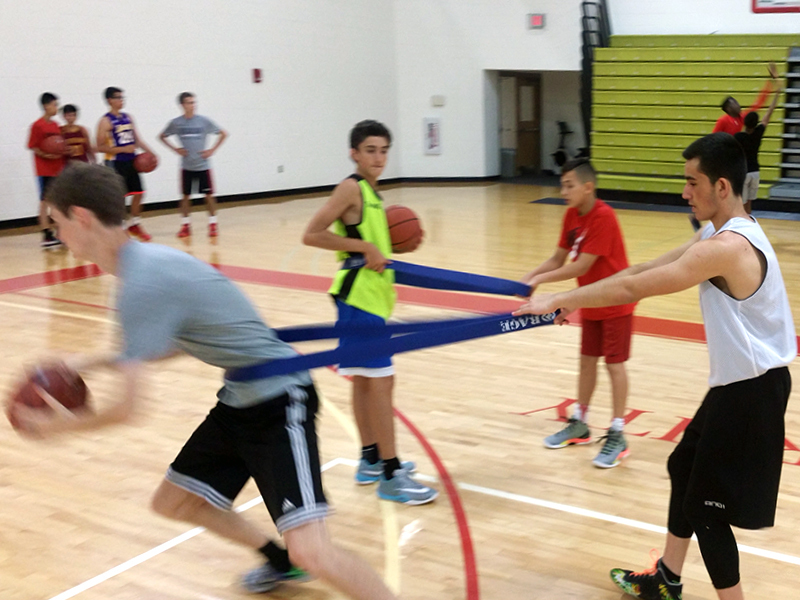 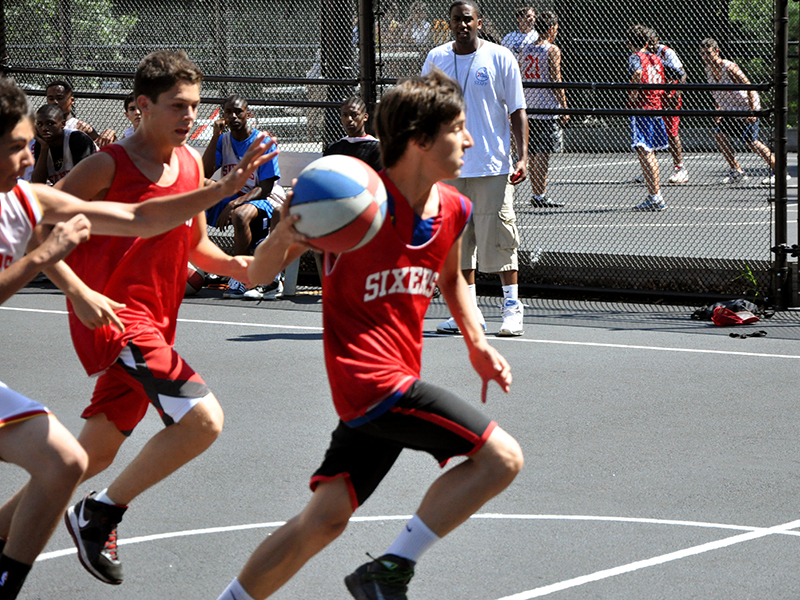 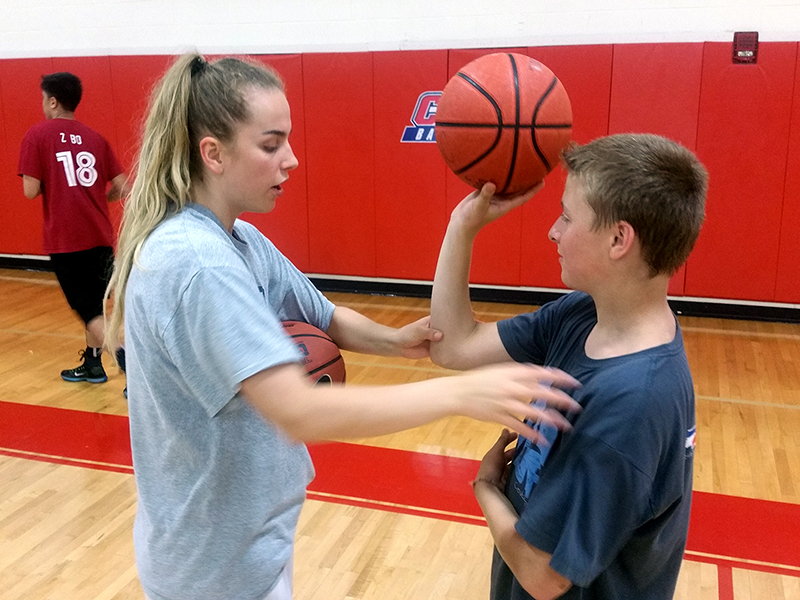 Two weeks in New Jersey and one week in Pennsylvania, improving their basketball skills. 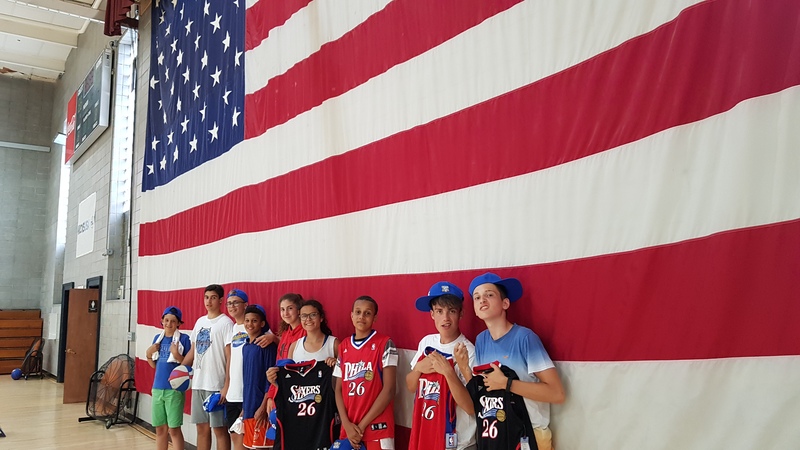 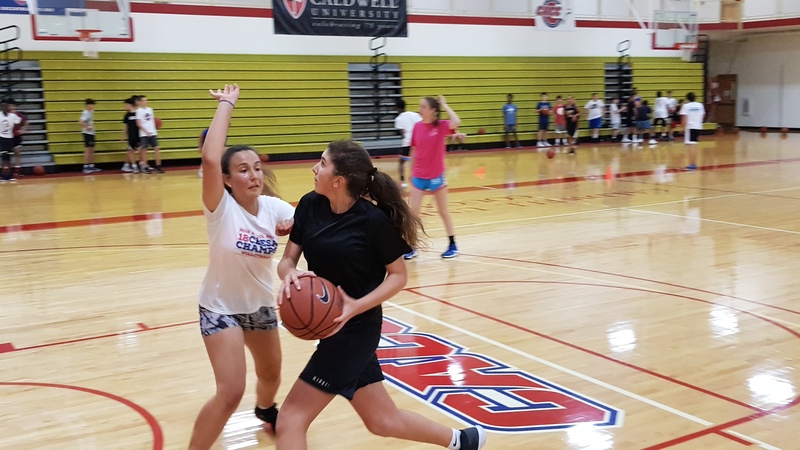 Campers from the ages of 10 to 18 will participate in the Nike Pro Basketball Camp in Caldwell, New Jersey and in the Sixers overnight camp in Wayne, Pennsylvania. 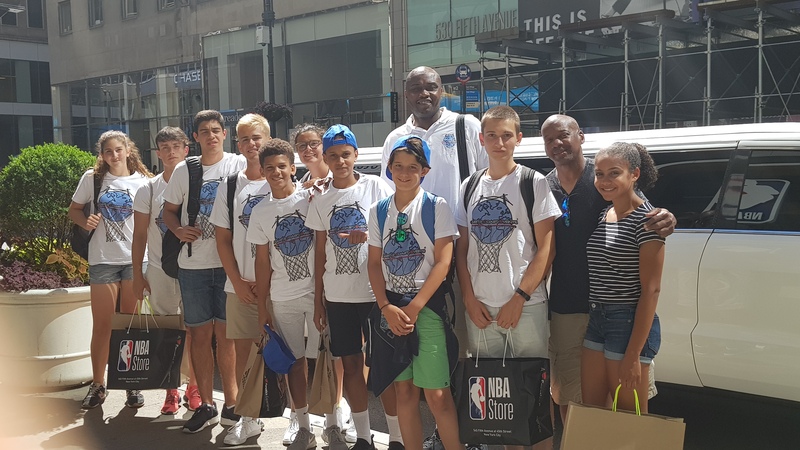 Willie Ladson will be supervising all of the participants all day at the camps, weekend activities, trips and at the amusement parks. 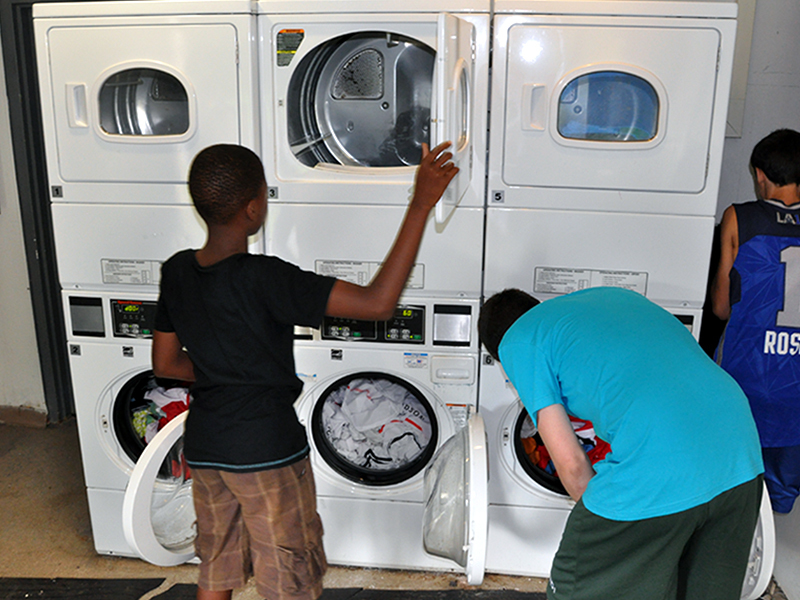 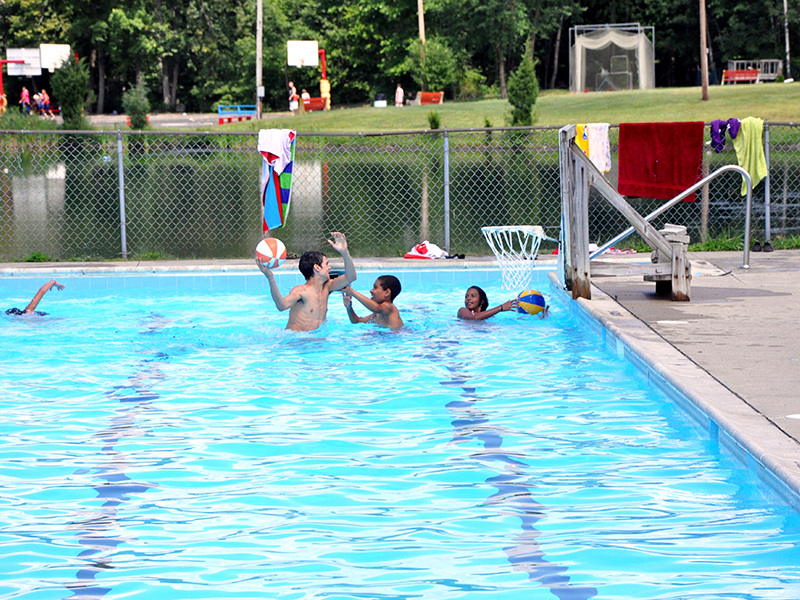 Each camper will be placed in a room with an American or non Spanish speaking roommate his or her age. 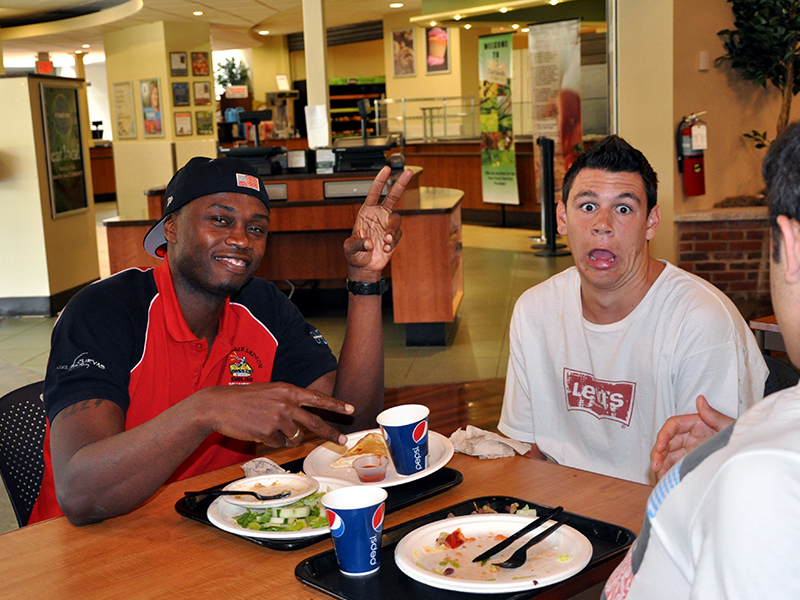 This is arranged so that those with a low level of English communication skills can practice and improve a great deal. 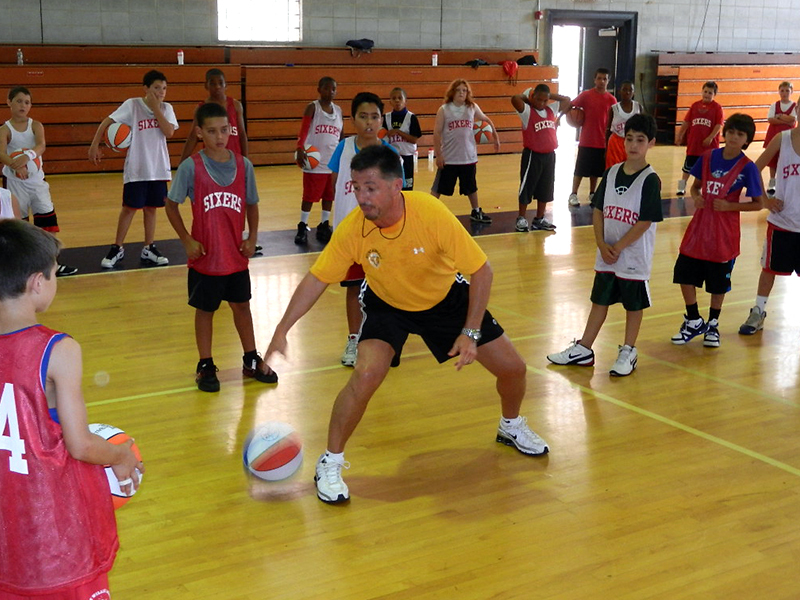 At each camp the children will improve their basketball fundamentals with a team of international professional coaches. 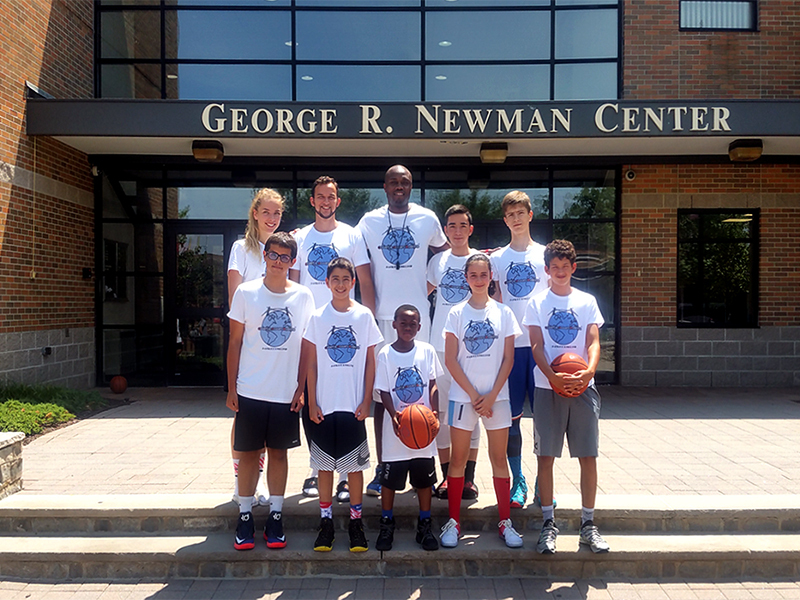 Everyday these coaches will be there to help participants reach their potential by enhancing their natural talent. 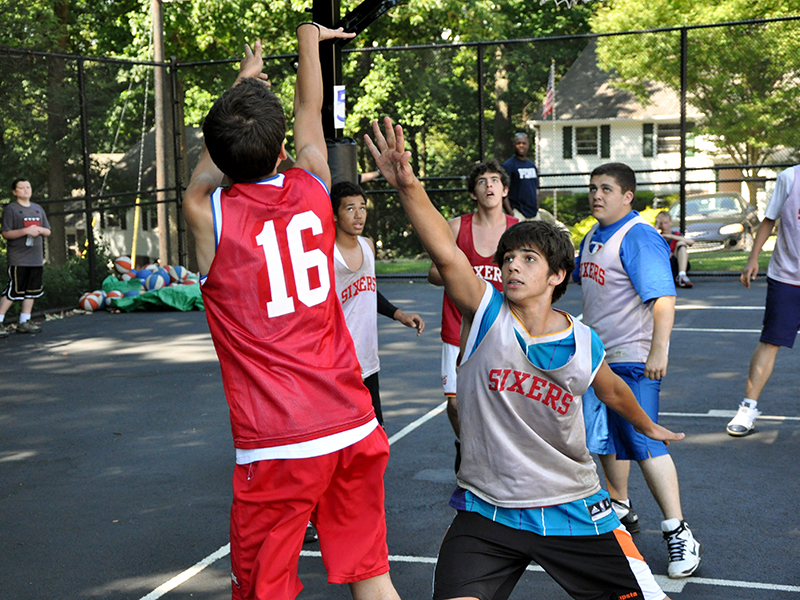 Not only will they be able to play basketball better, they will learn how to enjoy the sport more. 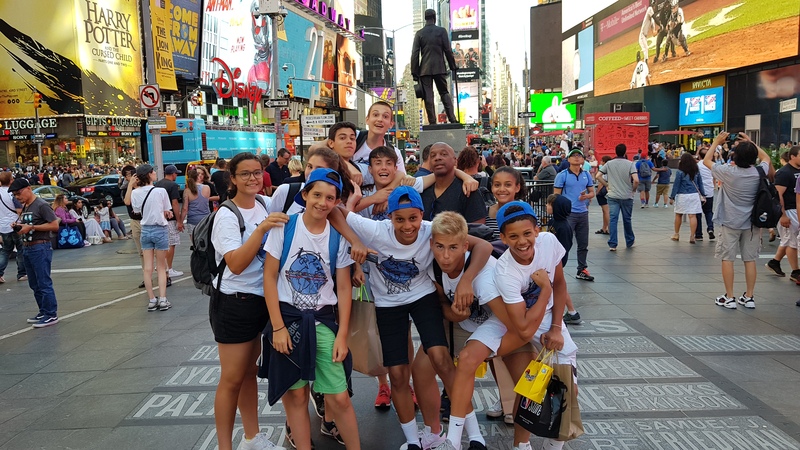 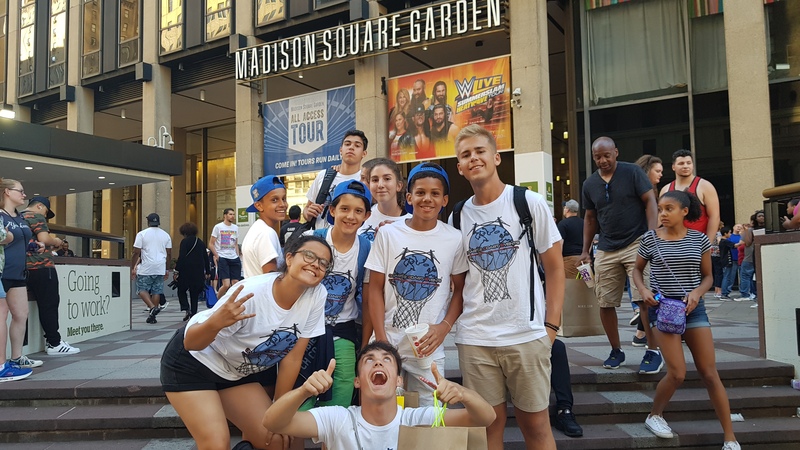 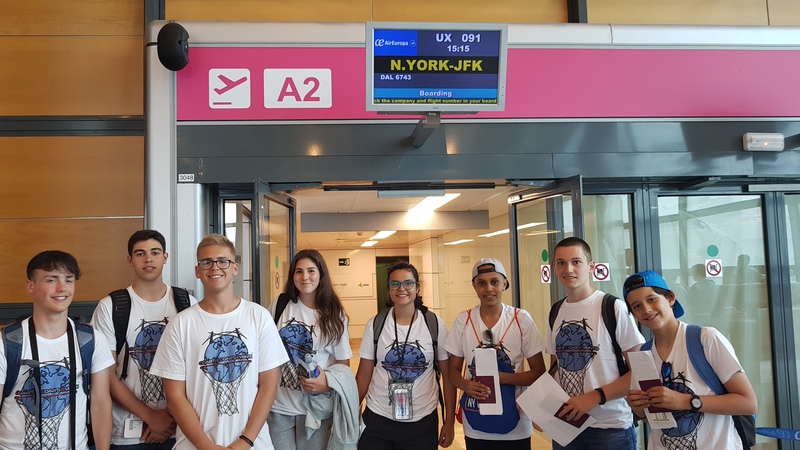 They will visit important historical sites in New York City, amusement parks, sporting events, participate in recreational activities and experience, above all, the American culture.